Create atmospheric moods. 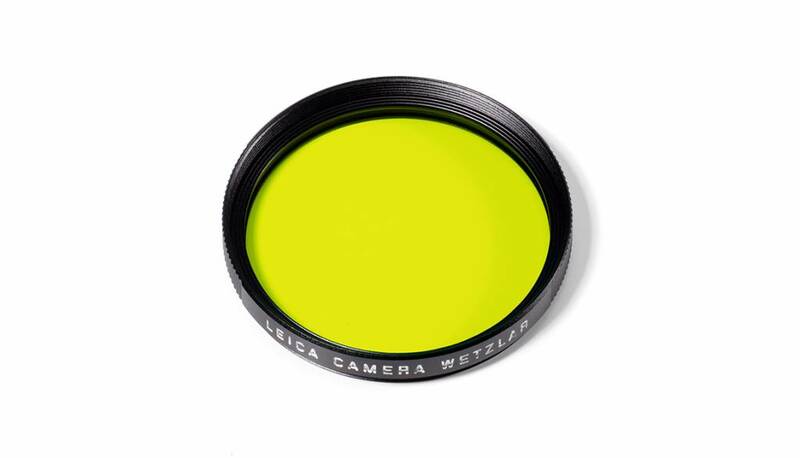 These specially calculated colour filters are particularly recommended for black-and-white photography with the Leica M Monochrom. 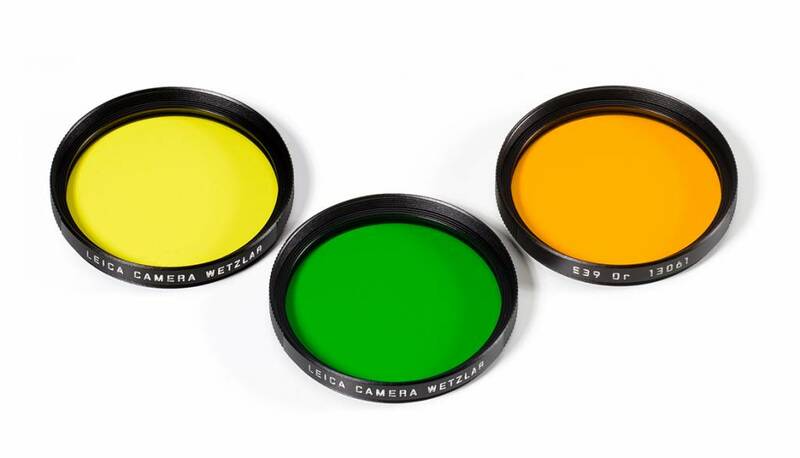 The yellow, green and orange filters allow photographers to explore a whole range of creative effects with light and contrast. By modifying the conversion of colors to greyscale values, the colour of the filter in the original scene becomes lighter, and its complementary colour darker. This can be used to create uniquely atmospheric moods in landscape and portrait photography. At the same time, multicoating reduces reflections and ensures high transmission without vignetting. Available in sizes: E39 and E46.